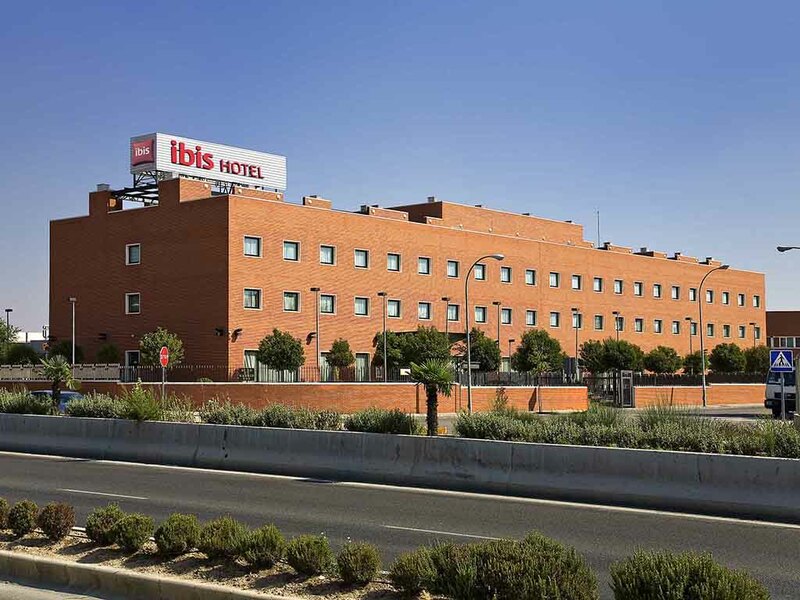 Our ibis hotel in Arganda del Rey is located 10 minutes from Rivas Vaciamadrid, 13.7 miles (22 km) from the center of Madrid and 10.6 miles (17 km) from the Warner Bros. and Faunia amusement parks. All of the rooms are equipped to ensure you enjoy a restful stay, with A/C, heating, TV, Internet, bathroom with shower and hair dryer. The hotel also boasts 2 meeting rooms, private car park, buffet breakfast and restaurant open from 7am to midnight. Pets welcome for a small supplement.